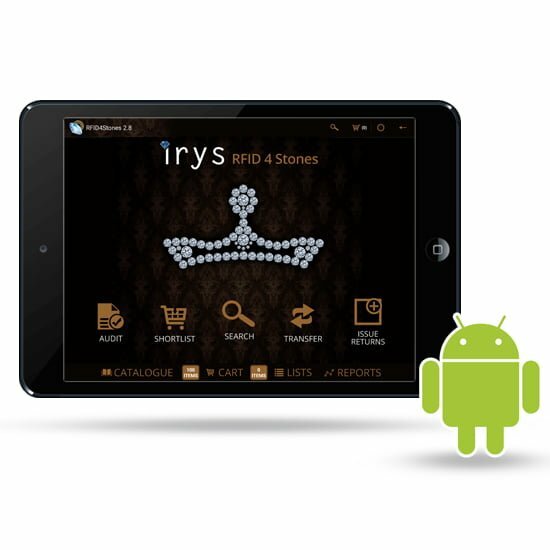 Irys Tiara Mini - Irys Pte. 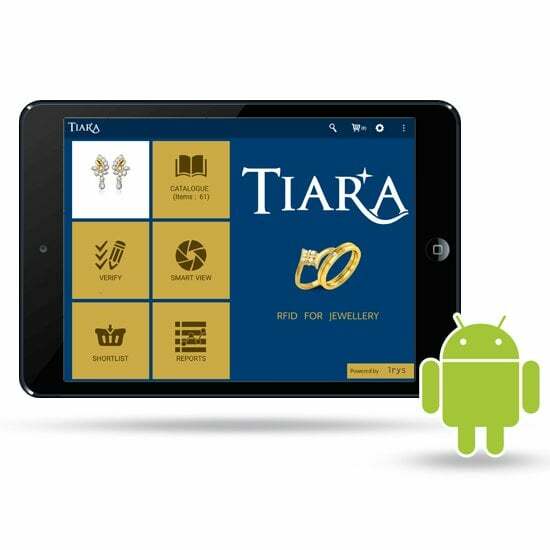 Ltd.
A limited features version of the popular Tiara Tablet App is now available for android phones. 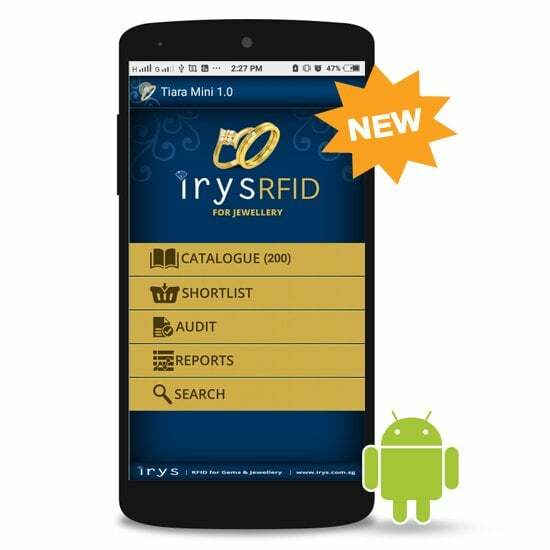 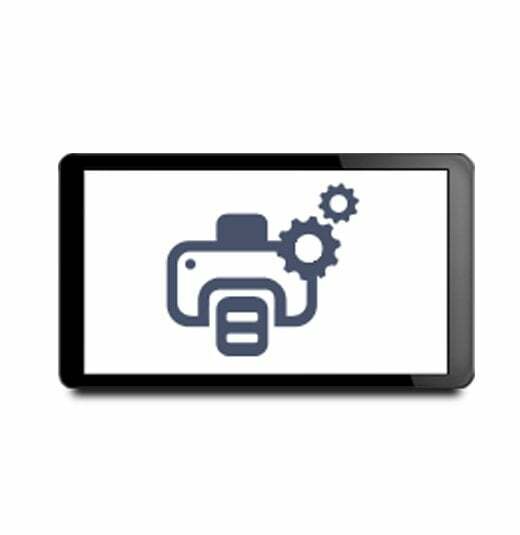 Functions available on this version include- Basic Catalog, Stock audit, Item search and RFID tag encoding.